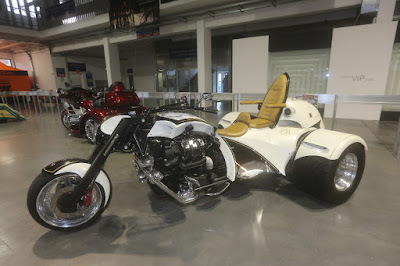 walk almost the complete exhibition. 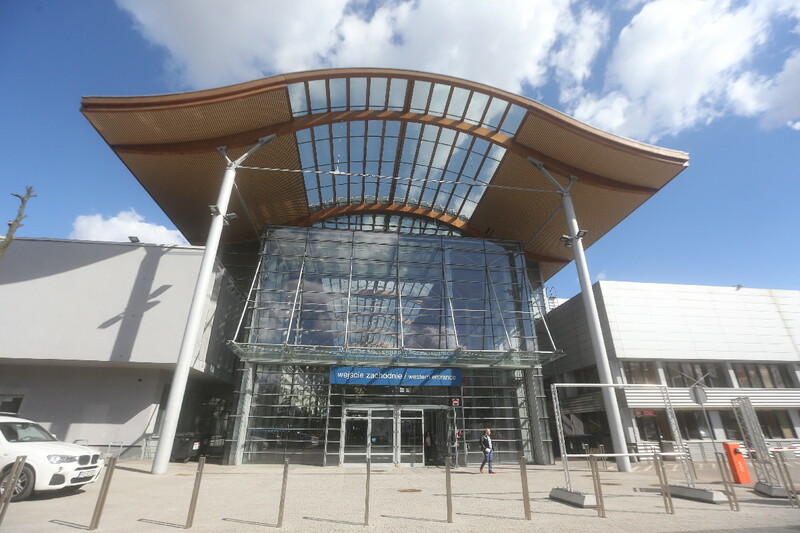 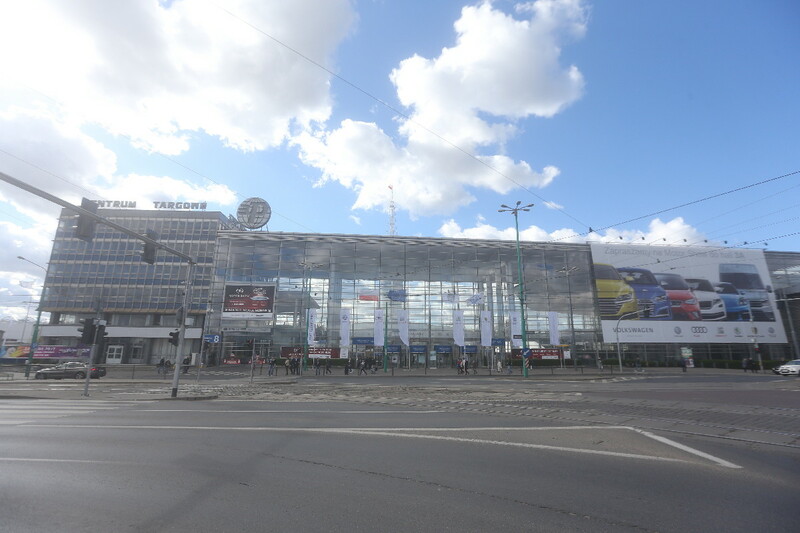 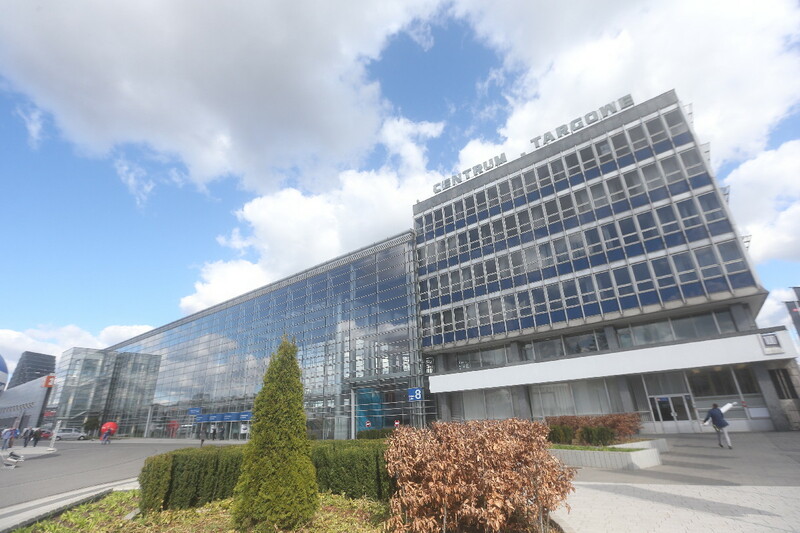 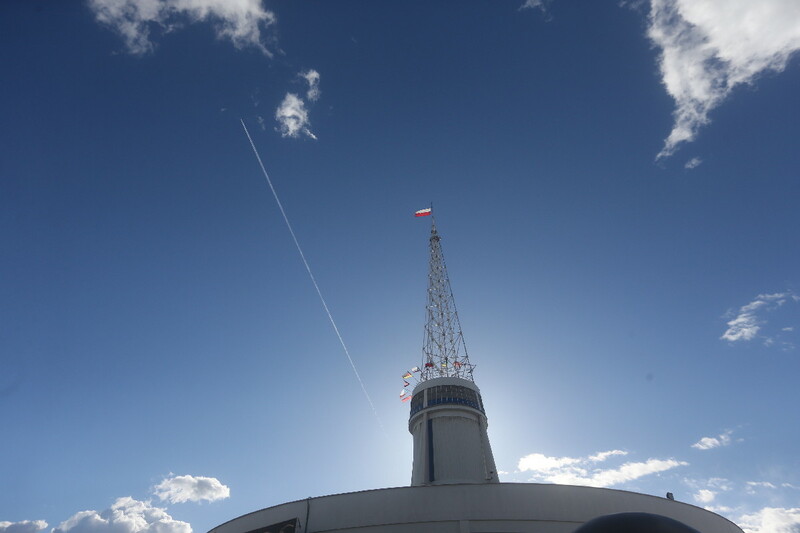 Which this year occupied the full capacity of the Poznan Trade Fair! 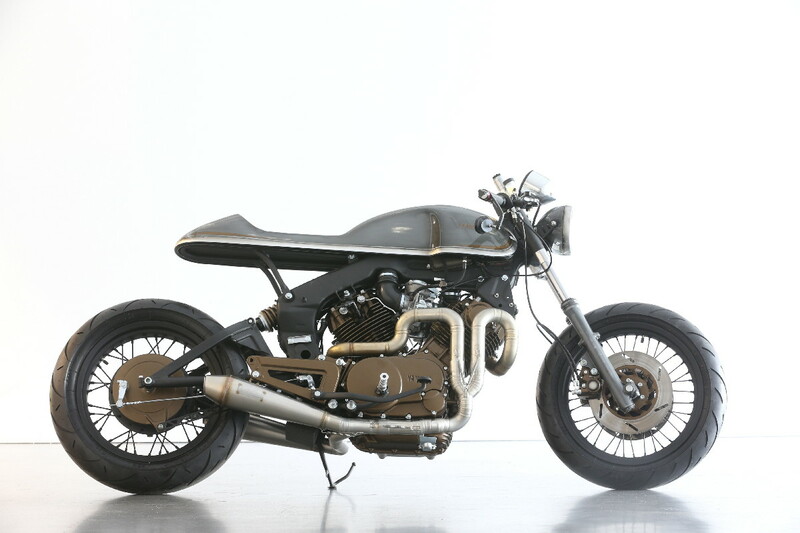 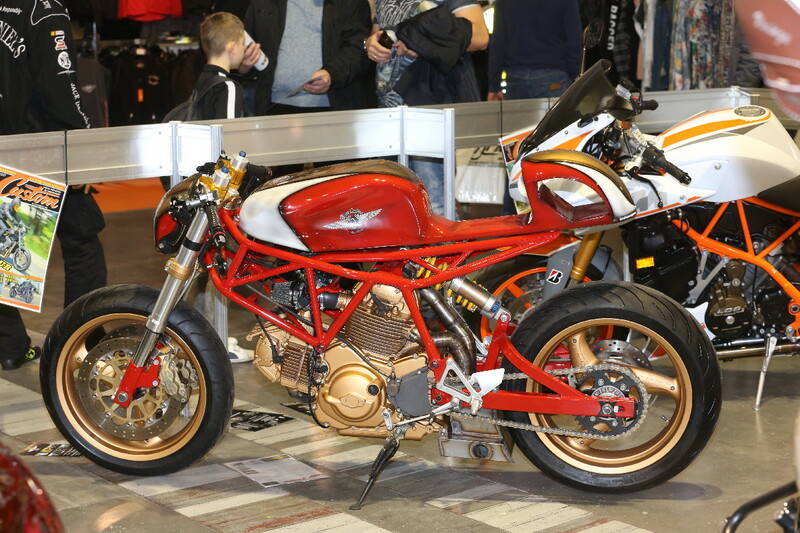 To say that outstanding Custombikes from Poland have made a huge impression in recent years is a massive Understatement! 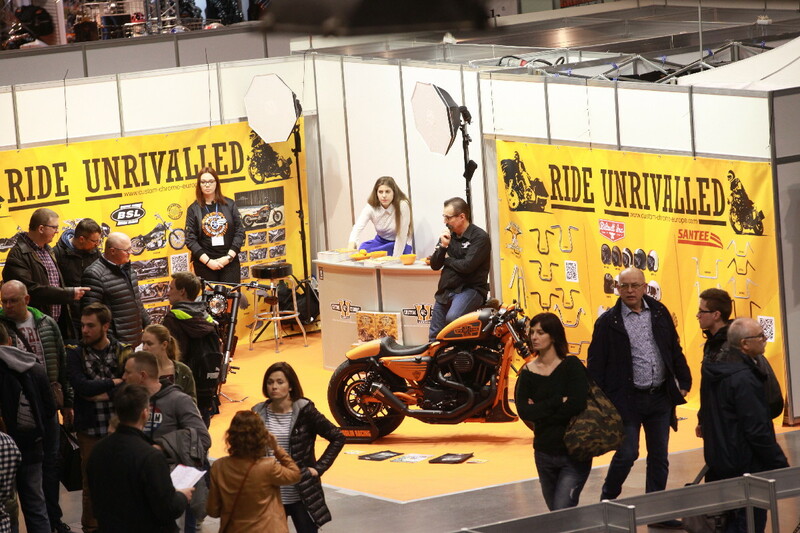 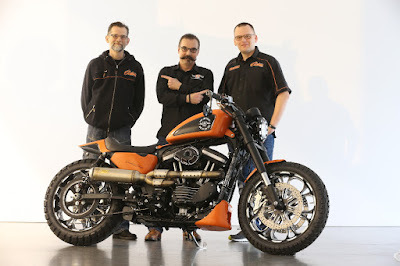 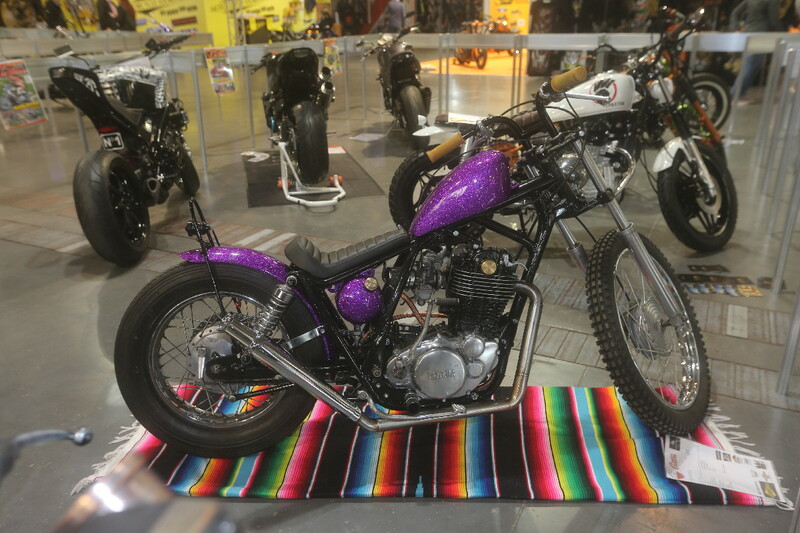 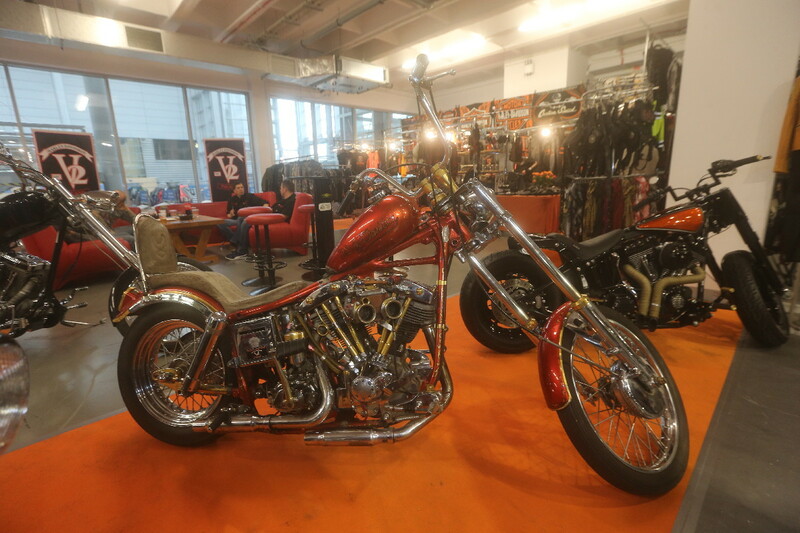 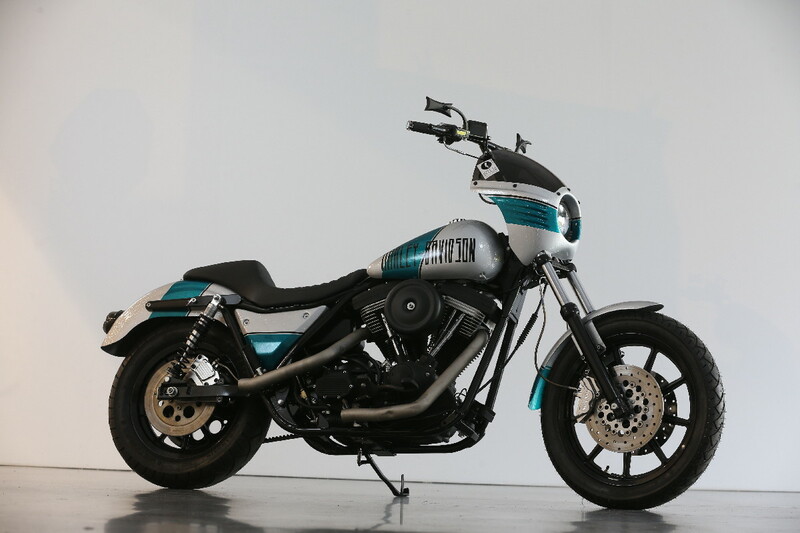 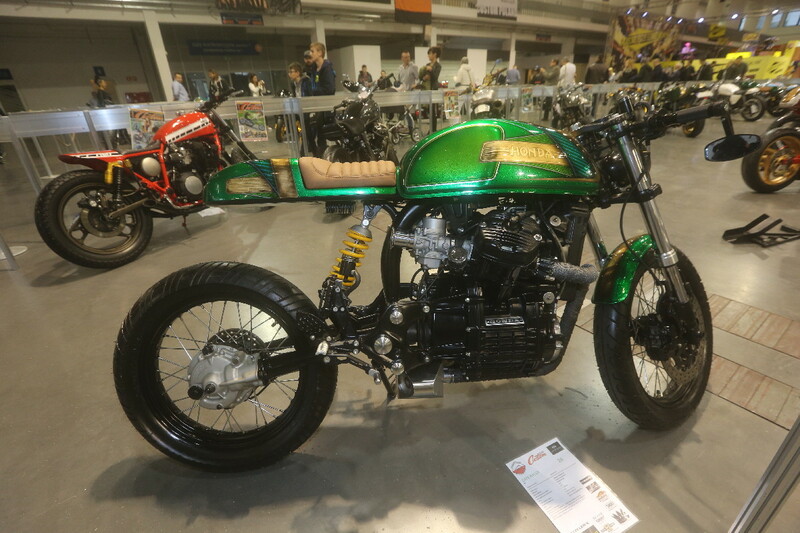 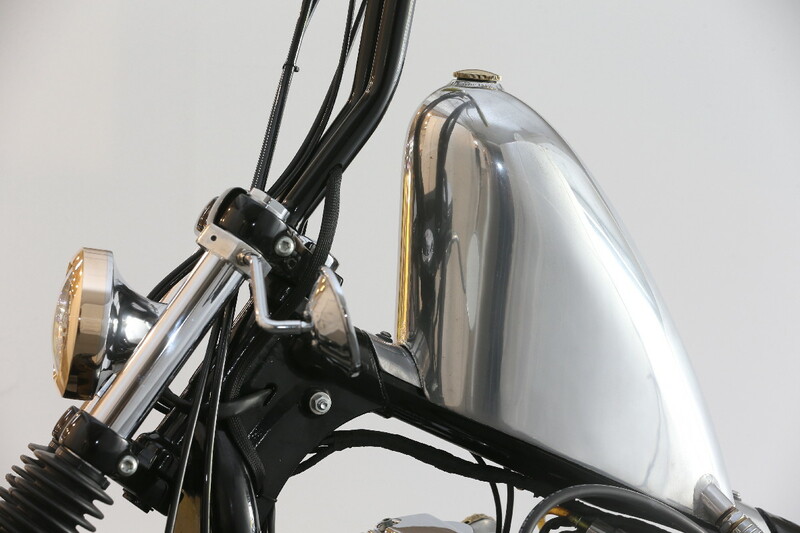 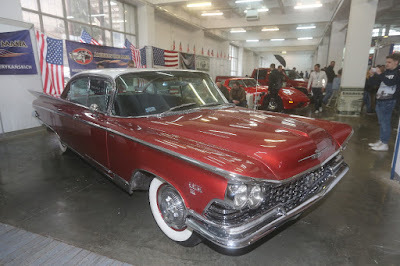 Numerous Polish Customizers have scored high in Bikeshows with immaculate custom creations! 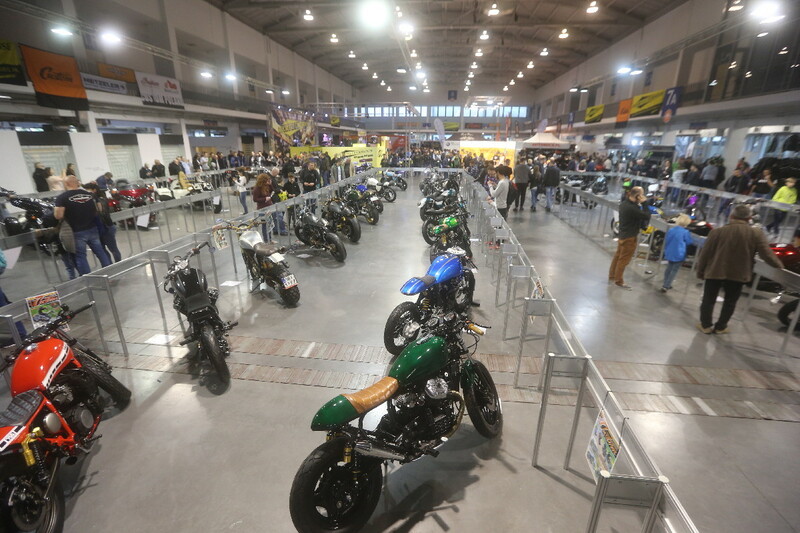 As they did again: As part of the "Poznan Motor Show", Poland's biggest automotive Showcase and trade fair, hosted about four halls are dedicated to motorcycles, of which one hosts the "Custom Festival" of Polish magazin "Custom" presenting a 60+ Bikeshow that presents everything what is currently up-to-date in the Polish and East-European custom scene. 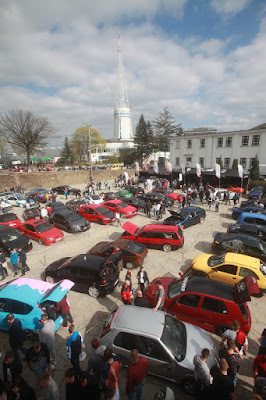 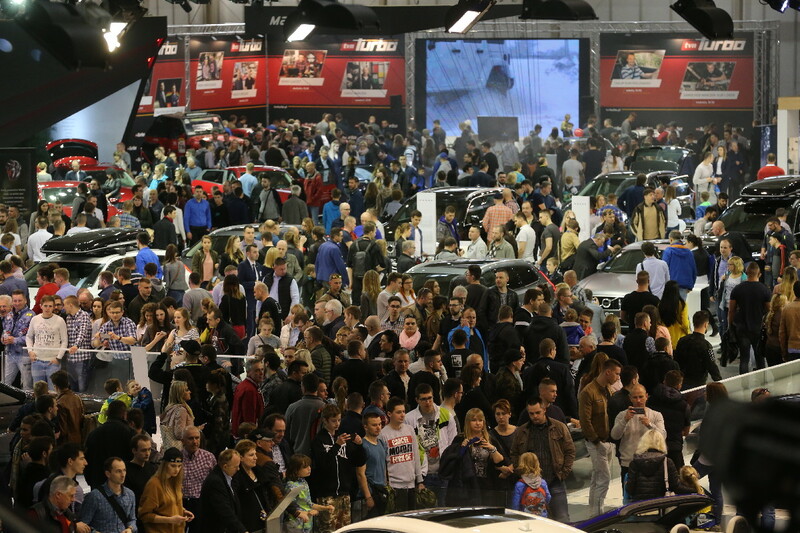 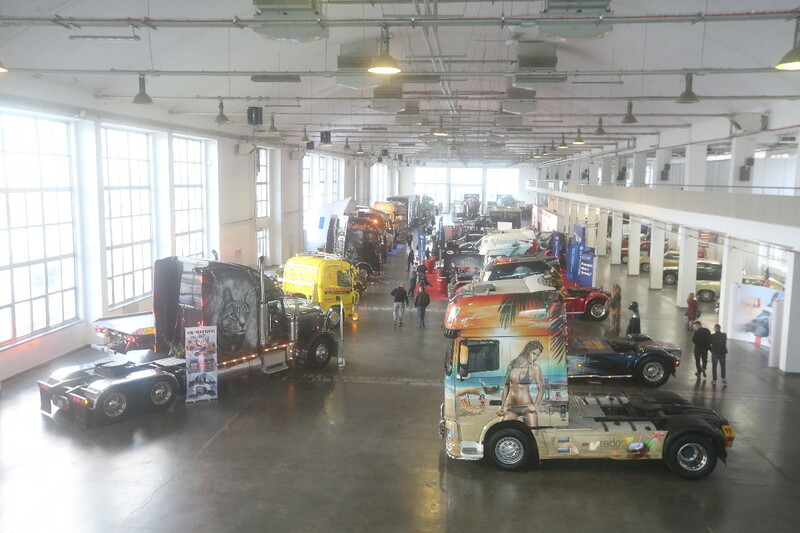 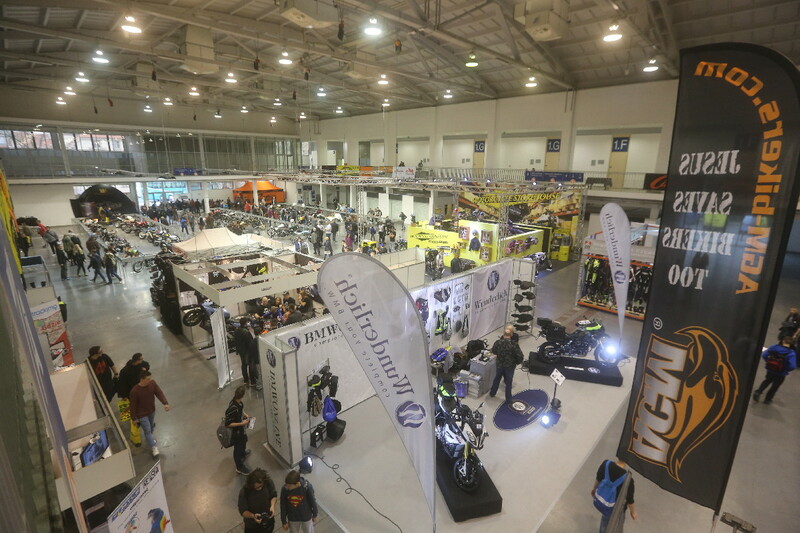 In comparision, the Camping/Caravan section only counted 3 halls, the general car manufacturers about 6, plus 1 "show truck" hall and outdoor program. 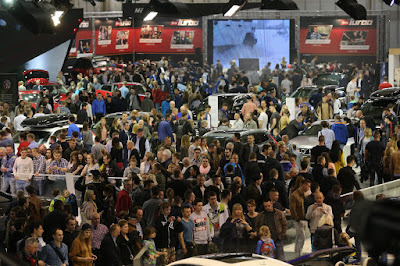 Polands 5th biggest City is probably the wealthiest and busyest one – and home to the biggest trade fair of the country. 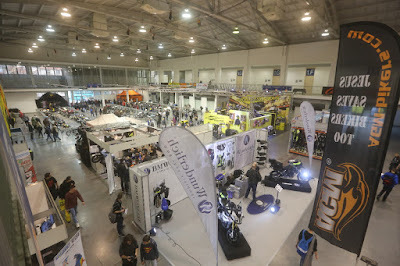 In three days, plus one Press day, more than 400.000 visitors and 500+ press representatives crowded the halls, including "School Friday", when all schools, Universities and professional schools "herd" their classes through the show halls, obviously much to the exitement of the students! 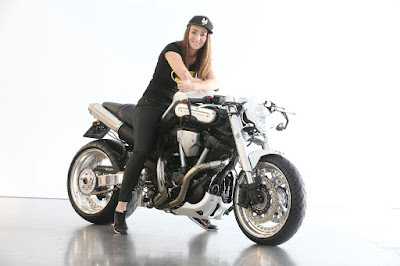 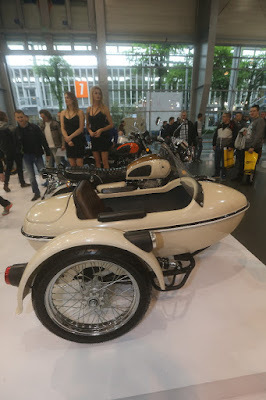 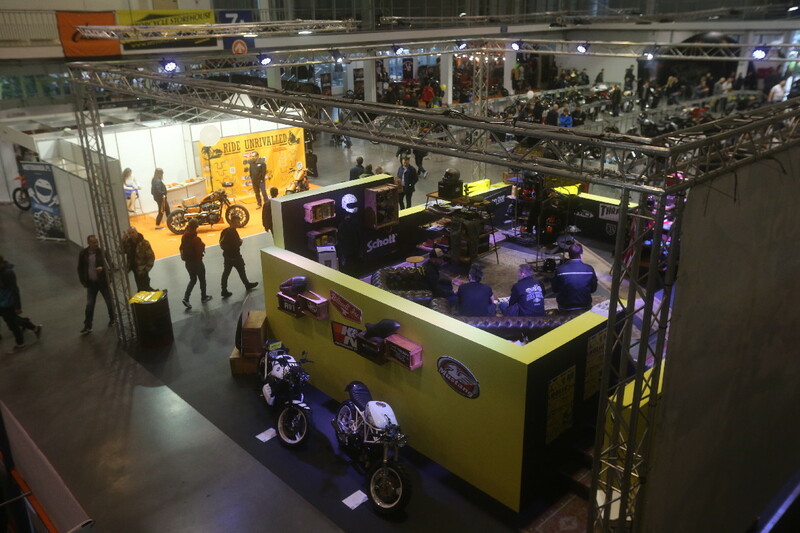 The big motorcycle manufacturers were present with their current model lines, either in the motorcycle halls or presenting the bikes along with the cars (Suzuki). 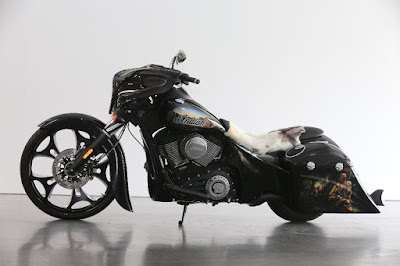 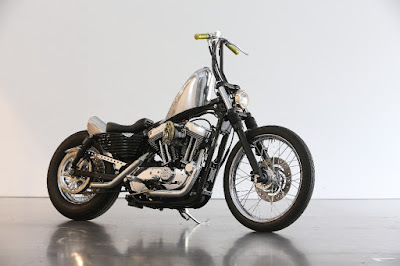 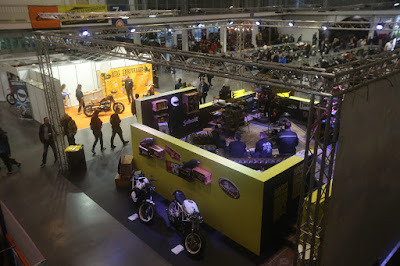 Suprisingly absent: Harley-Davidson, which even lacked dealer-presence in the "Custom" hall. 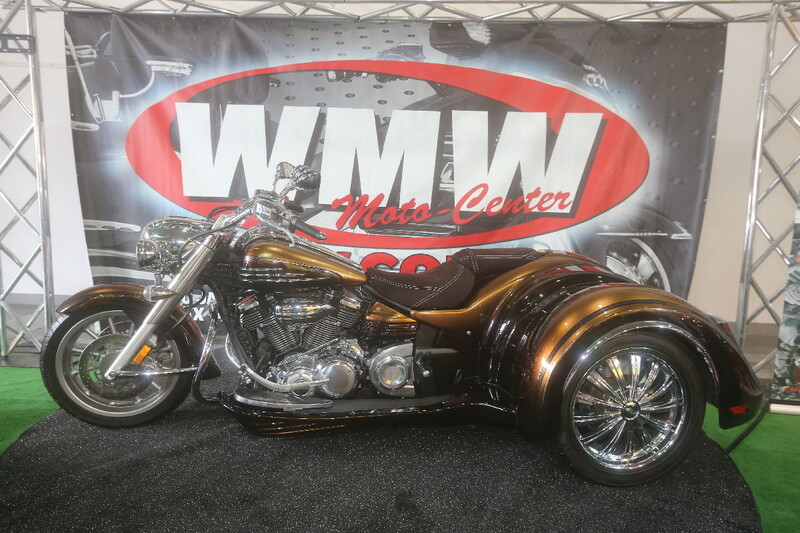 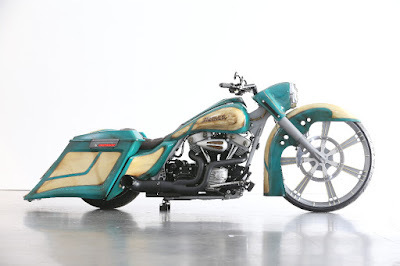 Indian did not shrink back, neither did Polaris with Quads and Slingshots. 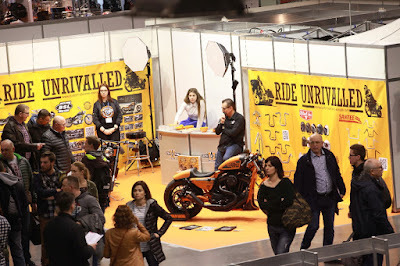 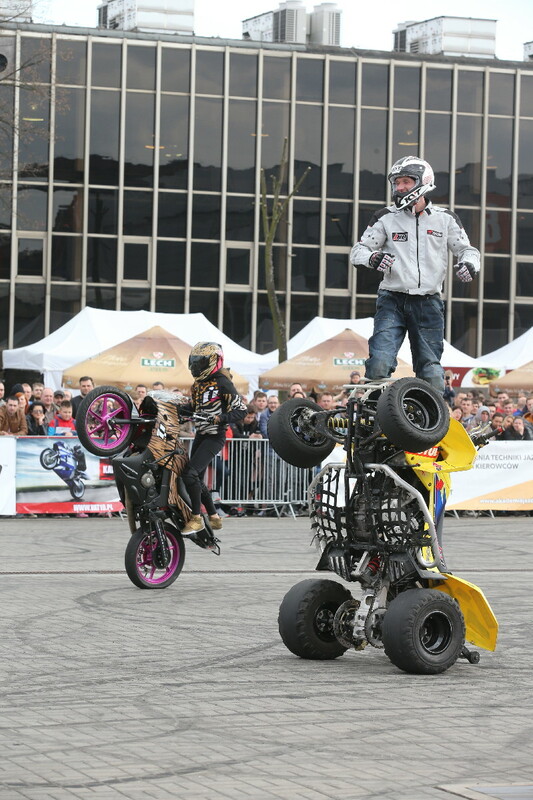 Public interest in all things motorized is still massive in Poland, yet buying power is not. 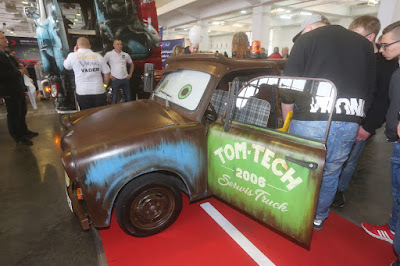 Unfortunately. 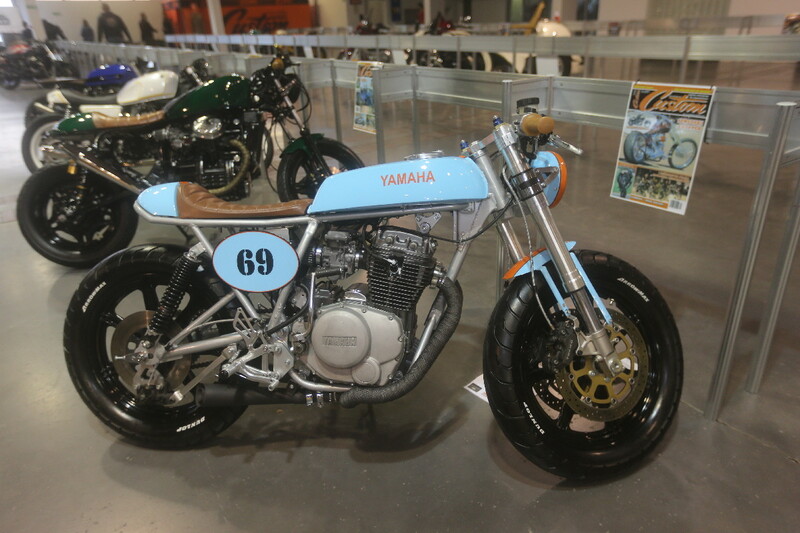 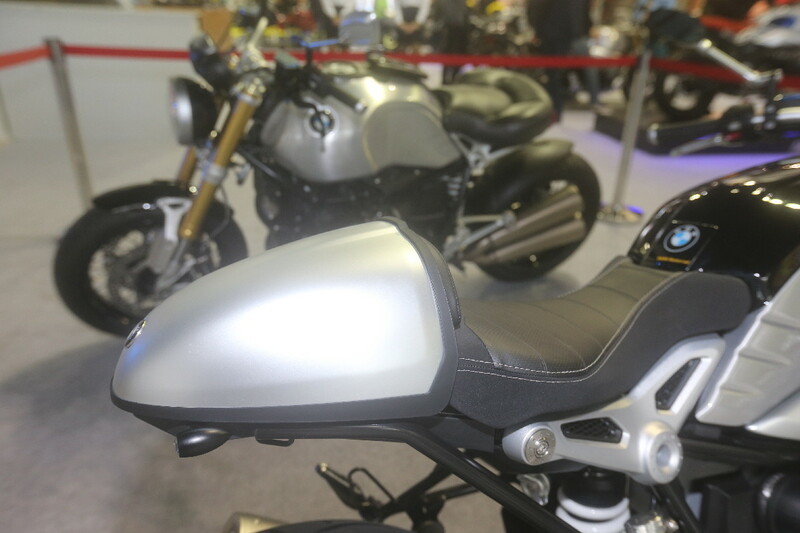 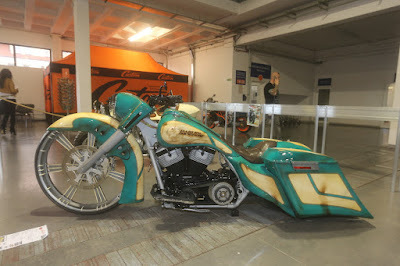 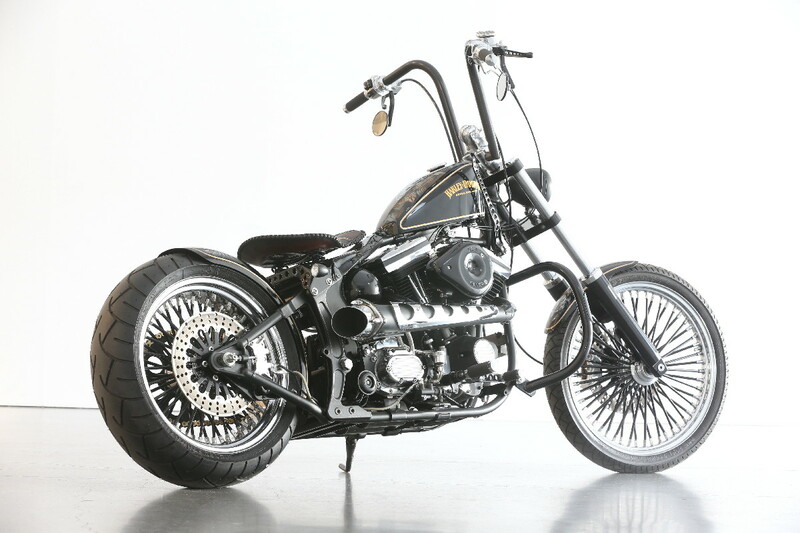 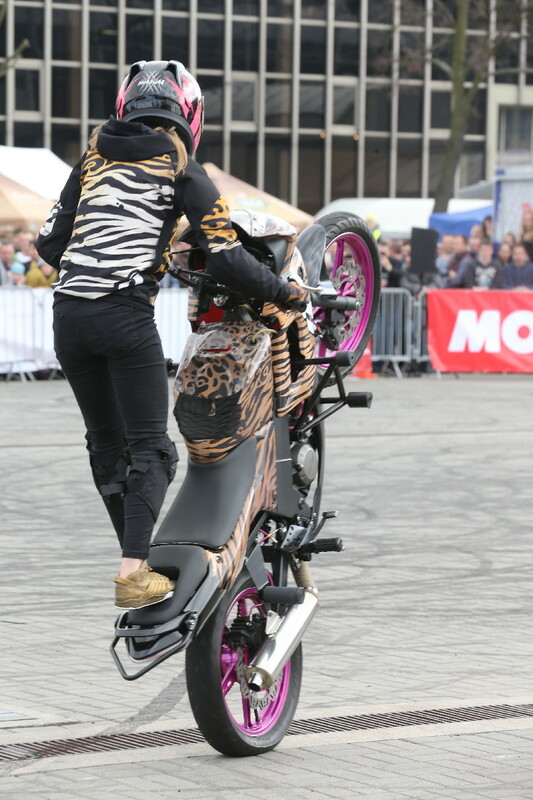 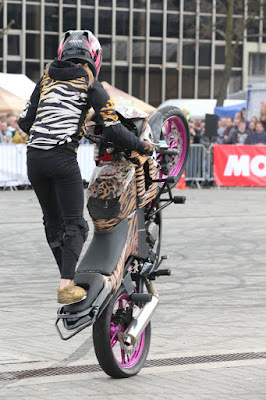 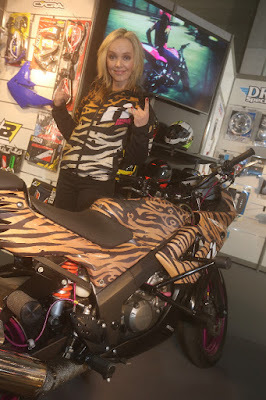 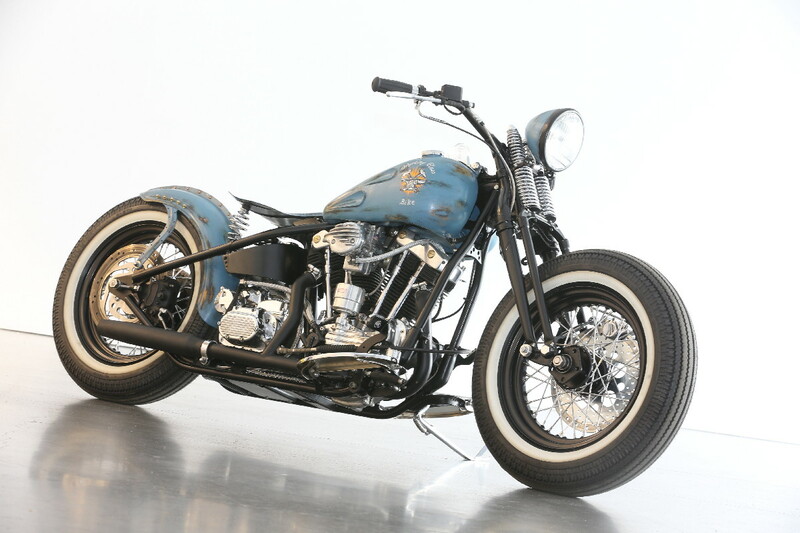 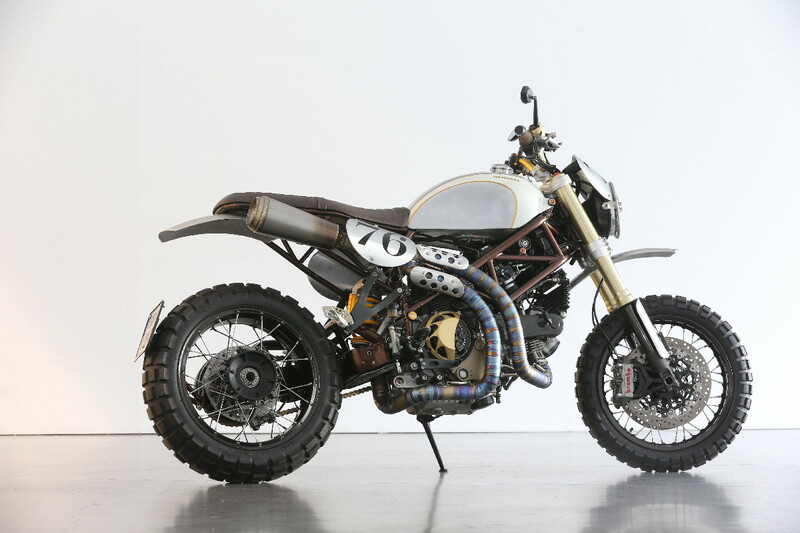 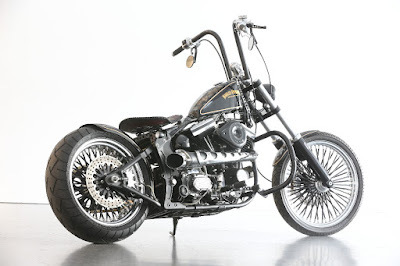 Nevertheless the inspiration was fired by the main manufacturers as well as the custom-built creations in the bike show. 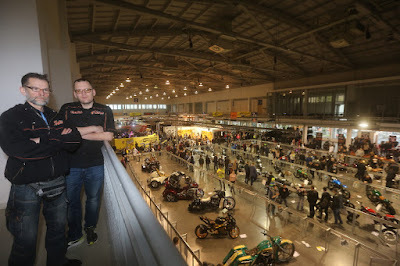 Lech and Bartek Wangin did secure the sponsorship of ACM, Custom Chrome Europe, Custom Rings, Free Star, Guli Customs, HRPP Records, Metzeler, Motorcycle Storehouse and Shoei (in alphabetic order), with Motorcycle Storehouse acting main class sponsor , while CCE added to the "prize pot" a 1155,49 € Akrapovic exhaust system for the "Custom Chrome Pick" which went to Lithuania's "Killer Customs", even before the voting results came in. 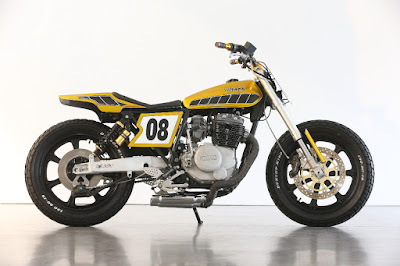 Exiting is the "Custom" show also because of its sometimes odd, sometimes excellent choice of base bike to be modified: Honda's CX 500 or Yamaha's "old nail" XS 400 are last centuries bread & butter motorcycles, but here they are modified and customized to breathtakingly fresh life! 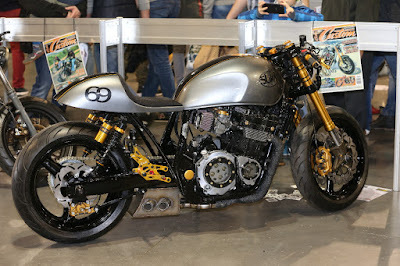 This is customizing at its best!